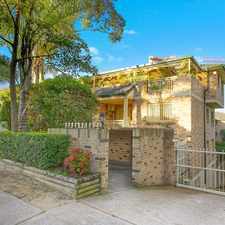 54 Amy Street is a six minute walk from the T2 Inner West and South Line and the T3 Bankstown Line at the Regents Park Station Platform 1 stop. 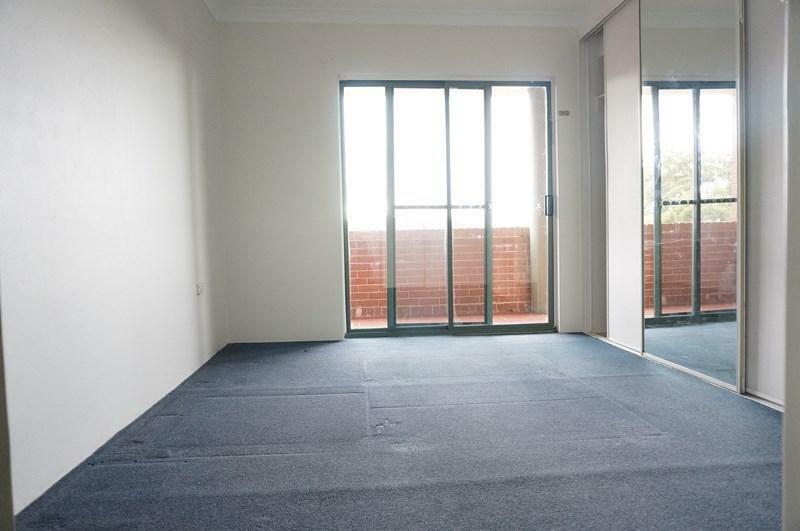 This apartment is in the Regents Park neighborhood in Sydney. 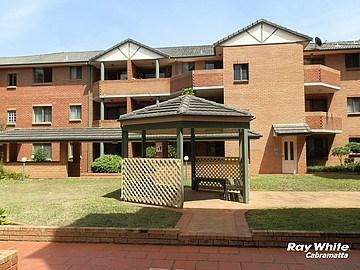 Nearby parks include York Park and Mulga Passive Park. 54 Amy Street has a Walk Score of 73 out of 100. This location is Very Walkable so most errands can be accomplished on foot. Explore how far you can travel by car, bus, bike and foot from 54 Amy Street. 54 Amy Street has good transit which means many nearby public transportation options. 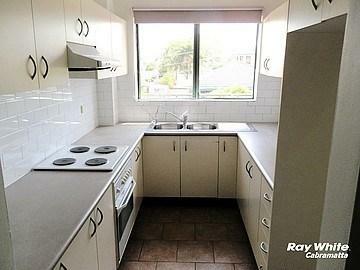 View all Regents Park apartments on a map. 54 Amy Street is in the Regents Park neighborhood. 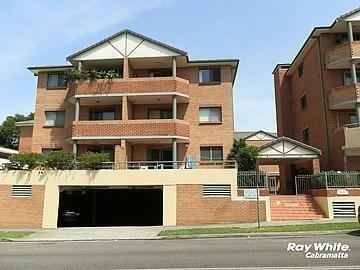 Regents Park is the 248th most walkable neighborhood in Sydney with a neighborhood Walk Score of 60. 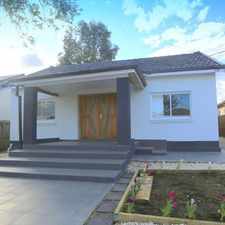 Location, Excellent Condition and Big Size!!! 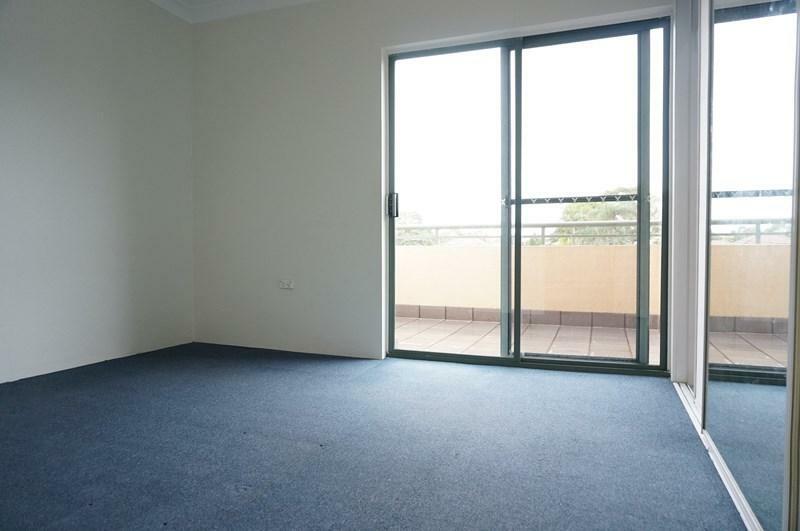 AS NEW 2 BEDROOM GRANNY FLAT!! 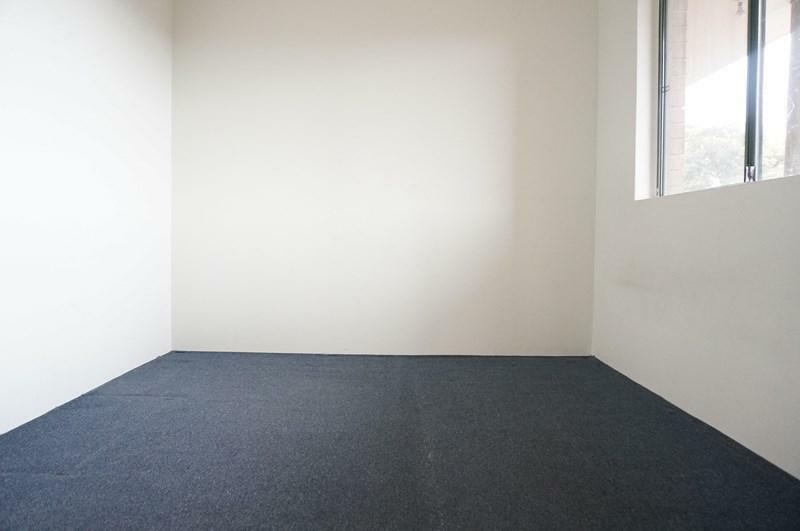 SPACIOUS 3 BEDROOM GRANNY FLAT VERY CLOSE TO SCHOOL, SHOPS AND PUNCHBOWL STATION. 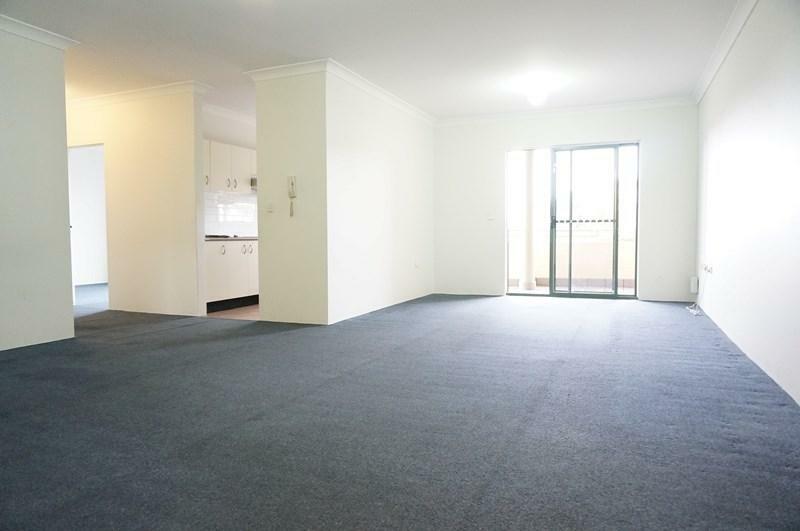 Near New 2 Bedroom Granny Flat! On a Tight Budget ? 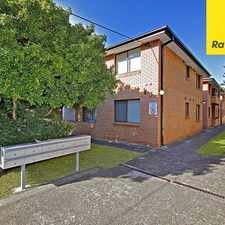 CLOSE TO CANLEY HEIGHTS SHOPPING CENTRE! 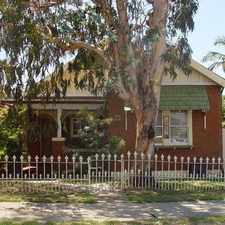 Californian Bungalow full of Character!!! "Vogue Living in Exclusive Estate"